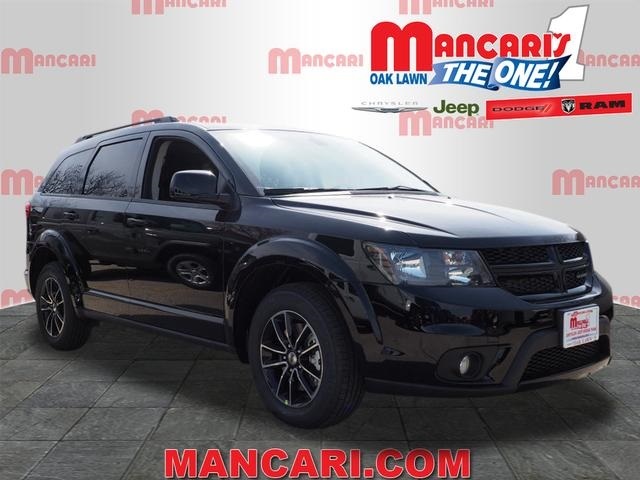 New 2019 DODGE Journey SE Sport Utility in Oak Lawn #66014D-9 | Mancari's Chrysler Dodge Jeep RAM, Inc.
Why Buy from Mancari’s Chrysler Dodge Jeep Ram? New vehicle pricing includes all offers and incentives. Tax, Title and Tags not included in vehicle prices shown and must be paid by the purchaser. While great effort is made to ensure the accuracy of the information on this site, errors do occur so please verify information with a customer service rep. This is easily done by calling us at (833) 372-9600 or by visiting us at the dealership. Call today to schedule your test drive! Please Keep in mind... Nationwide shipping available, Just ask! 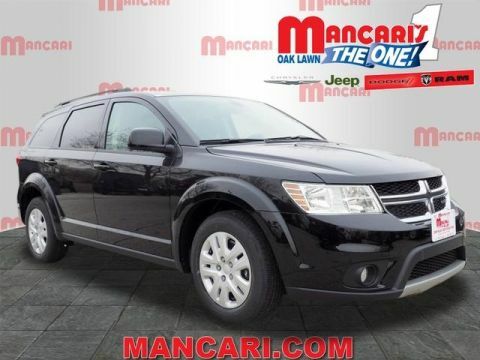 We accept all offers and approve most, Mancari's of Oak Lawn guarantees the best prices in the Midwest! Appointments are highly recommended, Call us today @ 708-423-1700. Please keep in mind our inventory changes daily. Tax, title, license and doc fees extra. 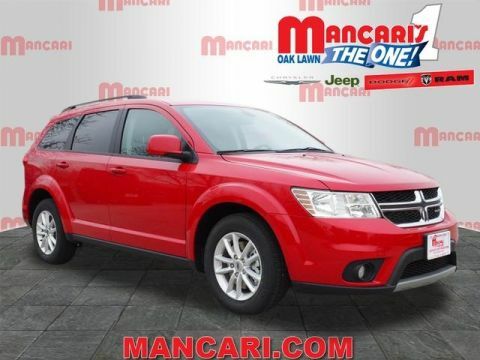 As a dealership that carries all of FCA North America’s brands, Mancari’s CJDR in Oak Lawn, Illinois is able to offer the area’s largest inventory of Chrysler, Jeep, Dodge, and Ram models. This means that local drivers are not only able to choose from a complete selection of advanced Chrysler sedans and minivans, including the brand’s most sophisticated trims, but can also pick from the latest Dodge muscle cars, brawny Ram trucks, and even 4×4-equipped off-road Jeeps. As an official Jeep Headquarters, Mancari’s CJDR is also even able to offer new & used Jeeps that have Jeep Trail Rated® features that, while designed for exploring the wilderness, are equally useful during harsh winter storms. Because Mancari’s CJDR is a full Dodge dealership, it also gives customers access to not only the largest inventory of high performance SRT® trims, but also any rare, limited edition SRT® models that may need to be ordered from the factory today or in the future. 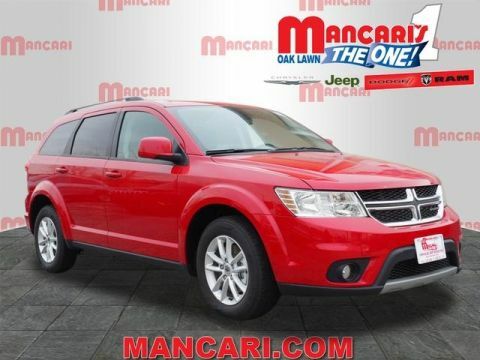 Copyright © 2019 Mancari's Chrysler Dodge Jeep RAM, Inc.
Mancari's Chrysler Dodge Jeep RAM, Inc.
Mancari's Chrysler Dodge Jeep RAM, Inc.	41.720409, -87.7368277.